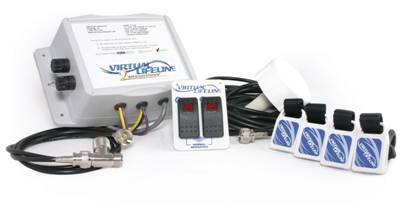 Virtual Lifeline ™ wireless engine shut off or alarm only system, which can not only alert you to a ‘falls overboard’, but can also turn off your boat’s engine to help prevent injuries and property loss associated with a falls overboard. 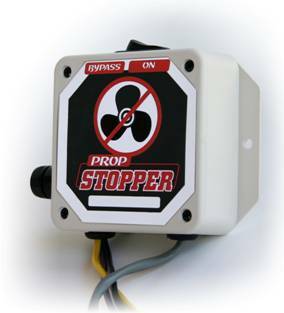 PropStopper ™ integrates a boat’s ignition system with the use of boarding ladders, ensuring the motor is off and remains off when the boarding ladder is extended and in use. Guardian ™ combines Virtual Lifeline’s award winning technology with PropStopper’s proven safety benefits. 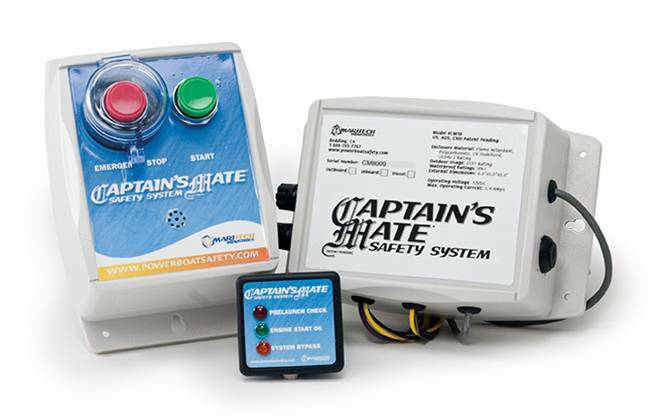 Captain’s Mate ™ ensures pre-launch protocol is consistently followed on larger boats, such as yachts, cabin cruisers and houseboats. It eliminates unsafe engine start-ups by requiring the aft is clear before the engine can be started. 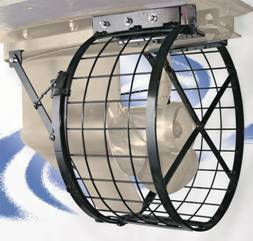 SwimGuards ™ are the only 360-degree cage-type propeller guard designed to provide maximum human and aquatic life protection. SwimGuard ™ is best used in non-performance applications. However, even wake surfing enthusiasts use SwimGuard as an effective safety device for towing and other sports. SwimGuard Pro ™, provides a high level or protection while maintaining performance levels. 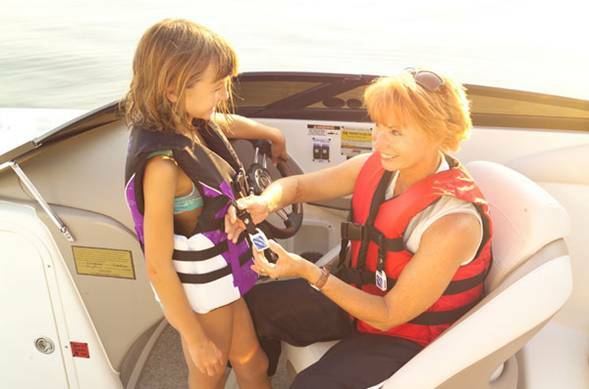 For a more in depth look at Maritech’s product line to determine what’s best for the boating you do, click into their site, www.powerboatsafety.com. Your discount is automatically awarded at the end of the transaction. Or call them to place your order (530-243-4709). Your certificate number is your ticket to real savings!